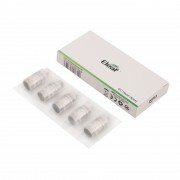 Eleaf BCC Pure Cotton 1.2ohm Coil Head features pure cotton wick and Kanthal heating wire. 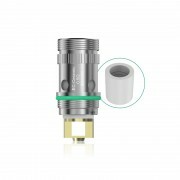 With 5-20W wattage, it can be used for BCC-series Atomizer ,GS14, GS16, iJust Atomizer, ICE-BDC Atomizer. 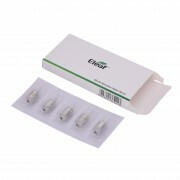 Compatible with: BCC-series /GS14, GS16/ iJust /ICE-BDC Atomizer. ➤2.Features pure cotton wick to deliver pure flavor. 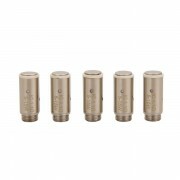 ➤3.Comes with Kanthal heating wire. 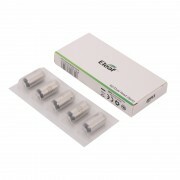 ➤5.Compatible with BCC-series /GS14, GS16/ iJust /ICE-BDC Atomizer.